It’s the weekend again, and arguably, the best time of the week to settle down and look for some great new apps and games. 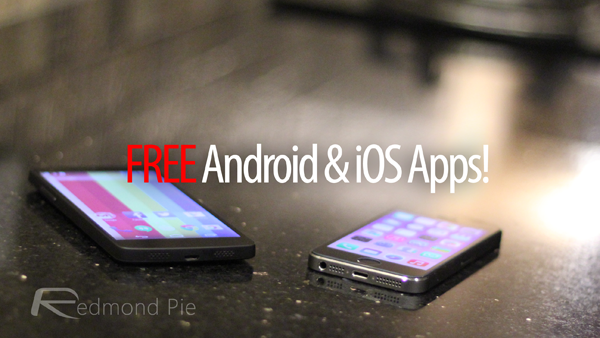 Of course, there are definitely more enjoyable things in life than downloading ordinarily paid apps for free – but not many – so join us after the break where we’ll be running you through a cluster of great Android and iOS apps that have just hit that magical zero-dollar price tag. If you’re a fan of those all-in-one, Swiss Army tools that offer a bunch of features under one roof, then you’ll want to give Hot Tools Pro a try. 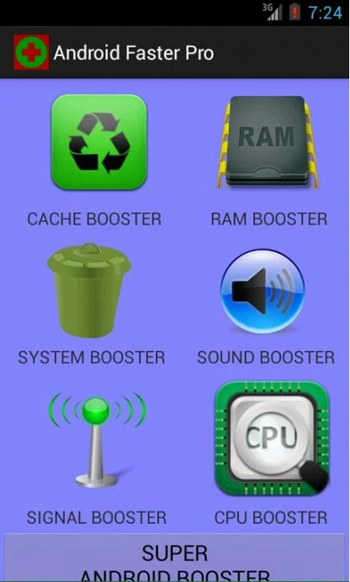 Included within is a selection of optimization tools, and if you’d like to get the very best out of your Android device, be sure to give it a shot. This is a physics-based game that, as you may immediately notice, boasts striking similarities with the popular title Contre Jour. 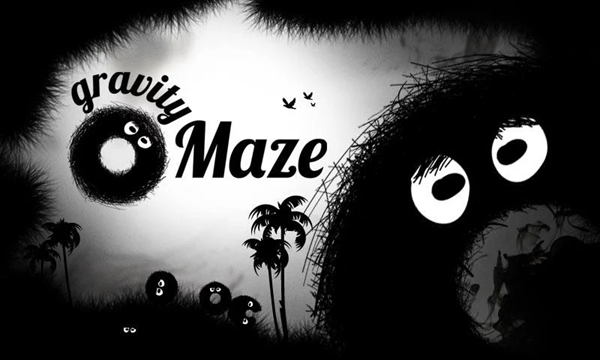 The fact that it is set in a dark, grayscale world is perhaps a part of the reason why this is the case, and with tricky mazes, fitting music and a generally enjoyable experience, it’s definitely worth picking up whilst free of charge. 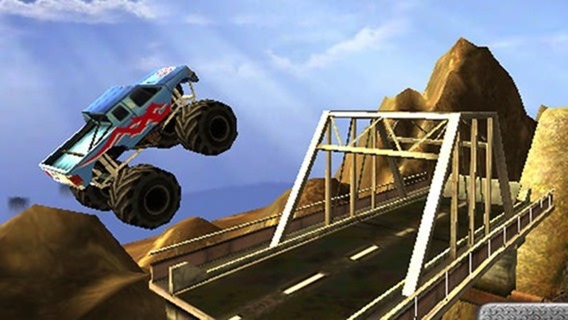 If you like powerful monster trucks crushing through traffic, then this is a game that you’ll definitely want to try out. 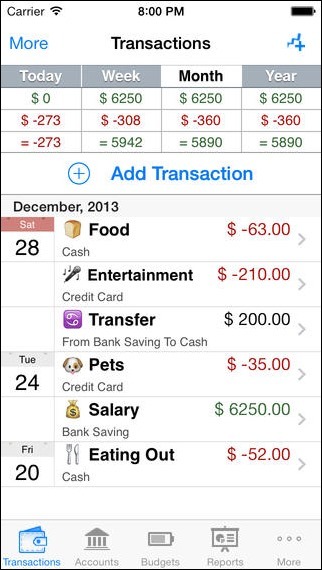 As the description suggests, this app will help you keep track of your finances by detailing your income and outgoings in a simple, manageable user interface. 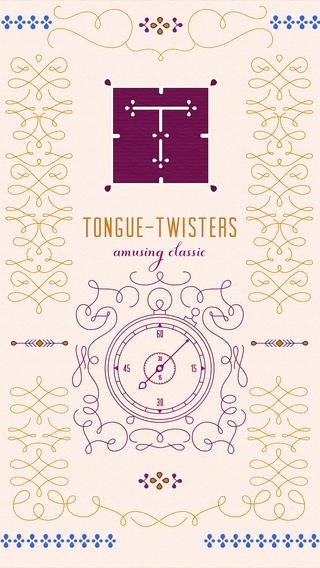 This app is packed to the rafters with 200+ tongue-twisters – words that when arranged sequentially, they become difficult to say. We all know of the “she sells sea shells on the sea shore” line, but there are plenty more in here besides, and given that the app is now free, is definitely worth having in the repertoire. 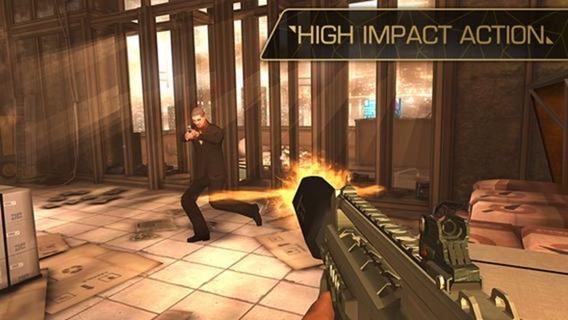 Deus Ex: The Fall is a brilliantly crafted RPG title for iPhone and iPad which many have been struggling to get their hands on, thanks to its price tag. But now, you can grab the title for zero bucks courtesy IGN! As ever, we hope you found something here that you liked, and we’ll be following this up with some more great deals very soon, so stay tuned! Be sure to check out our iPhone Apps Gallery and iPad Apps Gallery to explore more apps for your iPhone, iPad and iPod touch and also our Android Apps gallery to explore more apps for your Android device.